212 All Day – the award winning café & bar is inspired by New York’s food culture and its smooth sailing vibe. After their recent flatbread festival, they’re now coming up with a special menu of sizzlers that have travelled the world before landing on your plate on 23rd Jan.
“As a chef, one of my key aims is to keep my staff inspired and my guests engaged; for that very reason, we brainstorm on how to come up with innovative food that does not compromise on the taste factor. In this new menu of sizzlers, we’ve played with global flavors”, says Chef Paul Kinny, Culinary Director of Phoenix Mills. 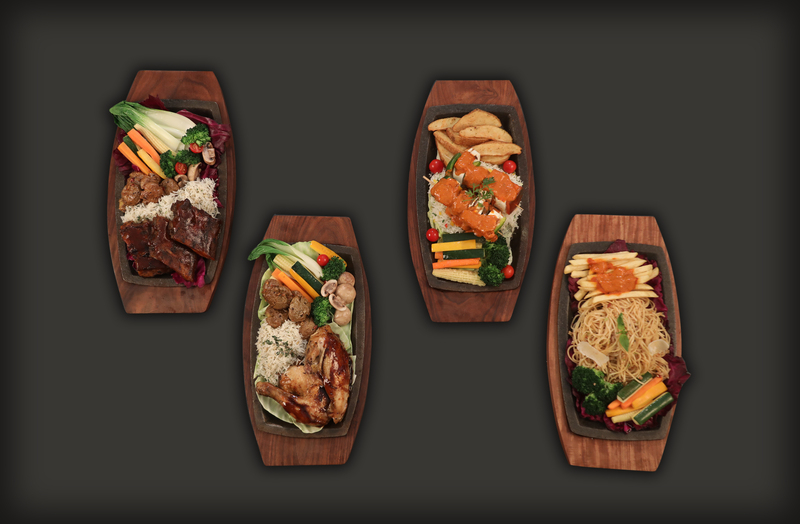 The sizzler fest menu comprises of equal vegetarian and non-vegetarian options. 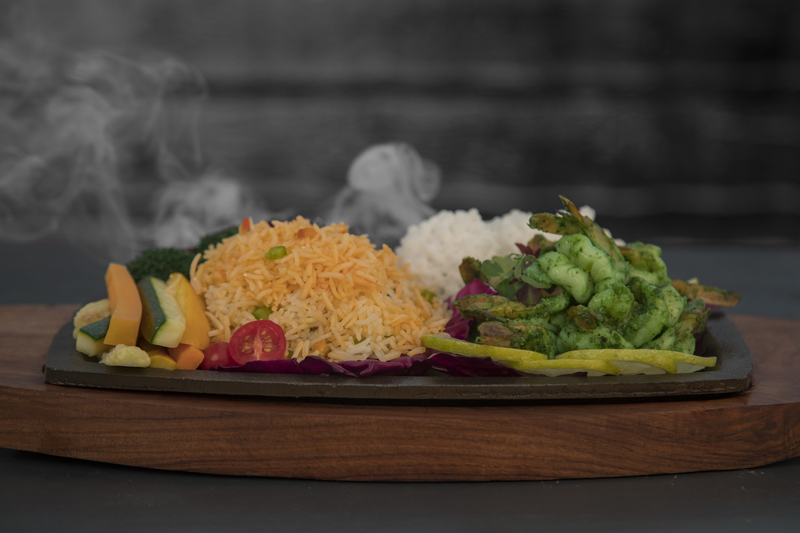 Inspired by Asian flavors, they have the Oriental Sizzler; balls of Manchurian tossed in a mix of noodles & fried rice and the loaded Asian Veggie Steak; tempura battered vegetable steak with broccoli, baby corn, buttered burnt garlic noodles and cajun spiced house potatoes. From the land of the pasta is the Smoked Spaghetti Aglio with garlic, olive oil & chili flakes. The Cottage Cheese Shashlik sizzler with button mushrooms, bell peppers, onions and buttered rice will definitely leave you wanting for more! 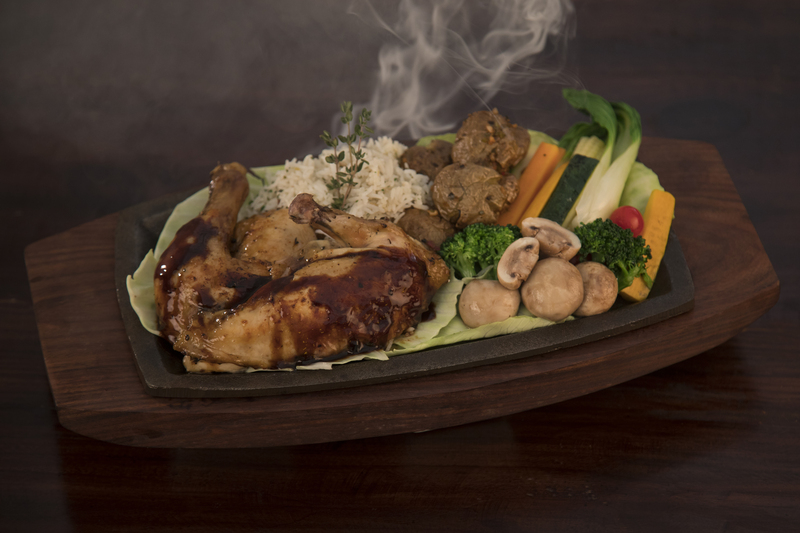 The meat lovers can indulge in the classic Roast Chicken sizzler with rose merry jus, roasted vegetables, herbed rice and cajun spiced baby potatoes or the Prawns Chermoula sizzler with pimento rice & sago crisps. However, the BBQ Pork Spare Ribs sizzler with smoked coffee flavored barbeque sauce, roasted vegetables and herbed rice will surely become your favorite. Pair these sizzlers which start from just INR 545 with the spirit of your choice as you take advantage of their 50% off on alcohol deal from 4-9PM.